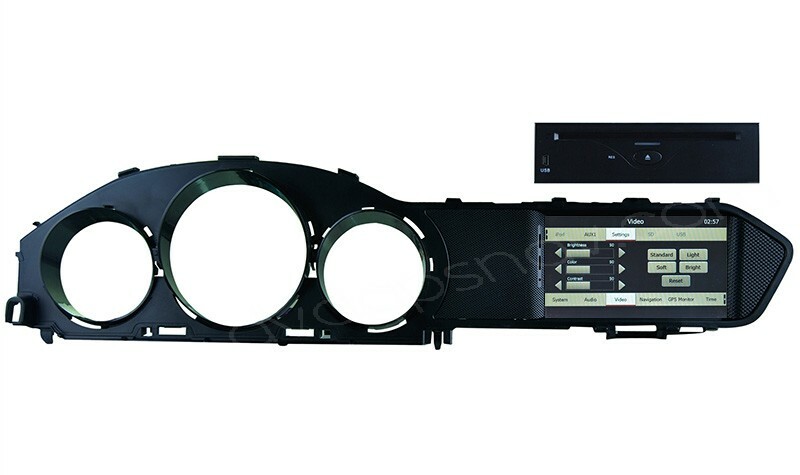 This touch screen head unit is special for Mercedes Benz C-Class C204 from year 2011 to 2014, the car should be with 6.5 inch original screen and with aux function, or this unit does not work, so before order please make sure your car has 6.5" factory screen and with aux function. 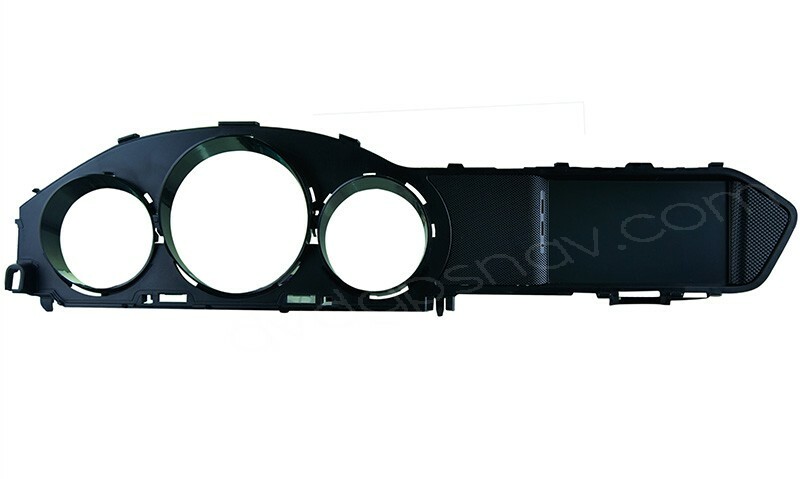 This touch screen head unit is special for Mercedes Benz C-Class C204 from year 2011 to 2014 like C180, C200, C240, C280, C300, etc, the car should be with 6.5 inch original screen and with aux function, or this unit does not work, so before order please make sure your car has 6.5" factory screen and with aux function. 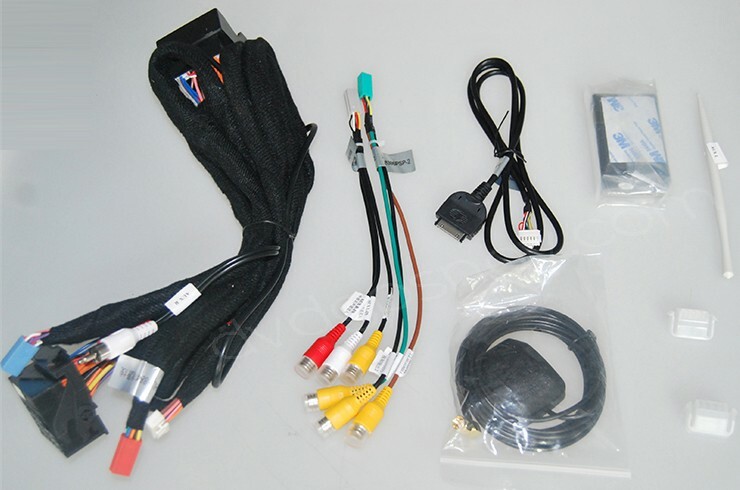 Before placing the order, you can send us your car model, manufacture year and a dashboard picture from the car for us to check if this headunit fits your car. You can also check Installation instructions for this Mercedes Benz C-Class DVD GPS unit. Does this unit have the backup camera ?